Adphoto Master Photographer G-nie Arambulo first became fascinated with dance photography 15 years ago, when she chanced upon prima ballerina Lisa Macuja-Elizalde rehearsing in the studio while waiting for her daughter during an ad campaign. The whole momentum and aesthetic of the genre sparked an interest that led to her first photo exhibit, “Dance with Me” in 2002, which featured Ms. Lisa Macuja-Elizalde and the pioneering dancers of Ballet Manila. G-nie enjoys brainstorming. She collaborated with Ballet Manila in creating and re-imagining the storyboard for her upcoming project. To mark her 25th year in photography, G-nie unveils her second exhibit—“Alchemy en Pointe: A Dance of the Elements”, featuring artistic directors Lisa Macuja-Elizalde, Osias Barroso, and the artists of Ballet Manila. The photo exhibit will be held on August 26-27 / September 2-3, 2017, 2pm to 7pm at the Aliw Theater foyer, CCP Complex. The event is sponsored by our valued clients and business partners (see poster). Proceeds from the sale of photographs will be donated to Project Ballet Futures, Ballet Manila’s scholarship program, which seeks to create more opportunities for underprivileged children who want to pursue the profession. Congratulations, G-nie Arambulo! Keep up the good work! We would also like to thank Lisa Macuja-Elizalde, Osias Barroso, and the artists of Ballet Manila for your wonderful contributions and for making this event happen. To our valued clients and business partners, thank you for your utmost support! To stay tuned, visit our Facebook Page. 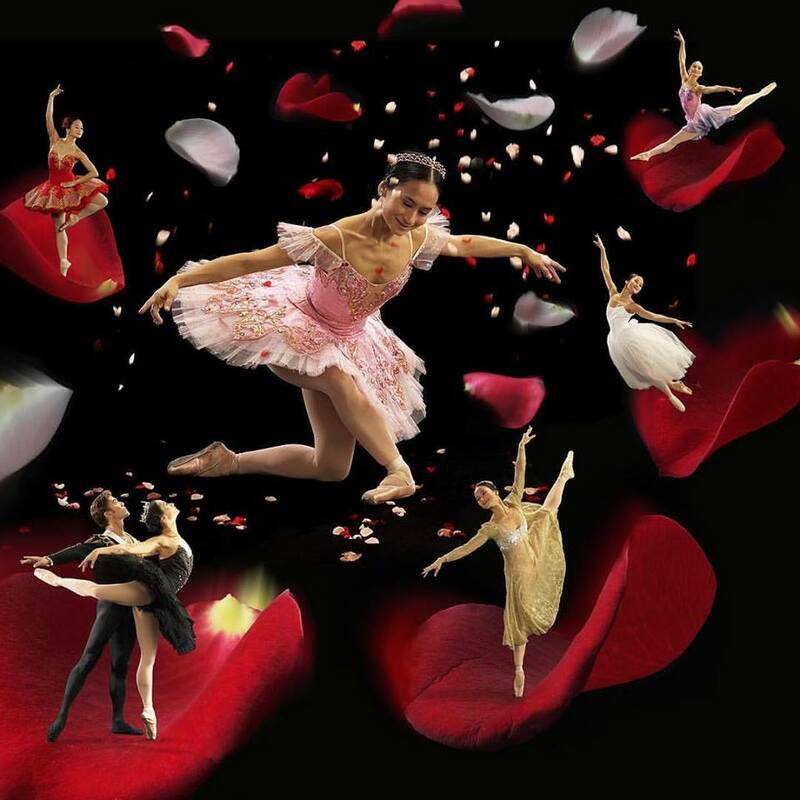 About the Ballet Manila: Established by Lisa Macuja-Elizalde, Osias Barroso and ten other young dancers in 1995, Ballet Manila has become the most sought-after Filipino dance company. To learn more about Ballet Manila, please click here. Subscribe to our newsletter and be updated about us.